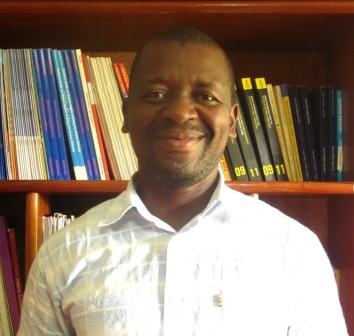 Ntebo Ebenezer Awungafac is a founding member of Global Conscience Initiative, and has worked with GCI since 2004. Since the death of GCI’s director, Samba Churchill in April 2010, Ntebo has assumed the role of the Executive Director of the organization. As a native of Kumba and a civil society activist, he understands the complexities of justice in Cameroon. Ntebo believes that empowering the traditional councils with alternative dispute mechanisms can effectively maintain peace in Cameroon. Previously, Ntebo was the protection Officer with the Human Rights Defense Group (HRDG) in the South West Region and Youths for Peace Initiative Cameroon (YPIC). 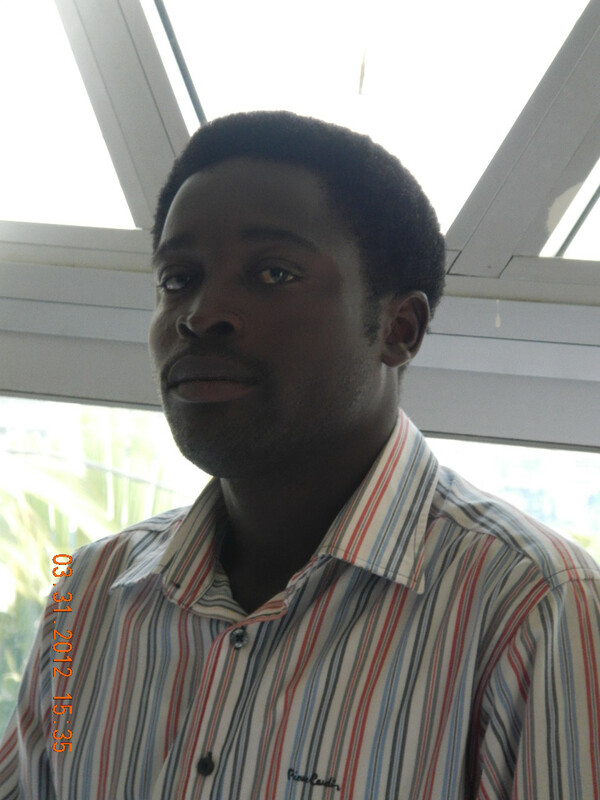 He is a former researcher with ANUCAM BOOKS Publishers. Ntebo holds a Bachelor’s Degree in Law and Political Science and a National Diploma in Database Management. In order to improve his ability as an activist in his country, Ntebo is currently studying Masters in Public Law in the Faculty of Laws and Political Sciences, University of Douala. He has received and conducted trainings in Alternative Dispute Resolutions (Arbitration and Mediation) through various conferences and seminars. Ntebo’s writings have appeared in a variety of publications, including the New African Magazine, The Post newspaper, Behind the Bars, and Global Voice. He has provided commentary and analysis for Ocean City Radio, Lake site Radio and a variety of other outlets on human rights issues and access to justice in Cameroon. Nkegoah Ivan Tazi is Administrative Assistant in the Global Conscience Initiative (GCI).He joined GCI as a part time volunteer then devoted more time and became full time during its change of name from Youths for Peace Initiative Cameroon (YPIC) to the Global Conscience Initiative (GCI). Since then, he has offered his services and time, holding many positions and working as a team player in various projects in the organisation. Nkegoah Ivan Tazi is a Law graduate and equally holds a diploma in Transport & Logistics and other certificates who has found more pleasure working for and with people in the community. He has a passion in humanity in the belief the welfare of people is utmost in life. Miss Abrelegwi Ngoasong decided to join GCI in 2013, and serves as a communication officer. 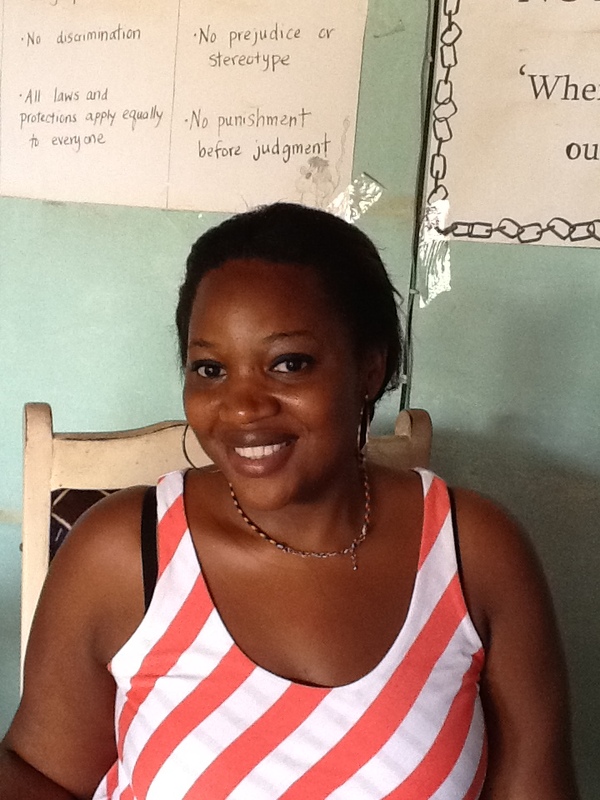 She holds a Bachelor’s degree in law (LLB), from the University of Buea, and has a passion to serve humanity. Besides being an intern on the communication desk, she enjoys working with the communities on the CAMS project through seminars and sensitization workshops. She also takes active part in GCI’s other activities such as the Radio show and Newsletter. During her university days, Ngoasong served as a member of the Education 4 Development (E4D). A programme to facilitate the achievement of universal primary education of the United Nation’s Millennium Development Goals. With respect to her strong passion for humanitarian activities, Ngoasong interns to do her Masters after her internship on International law and Human Rights. 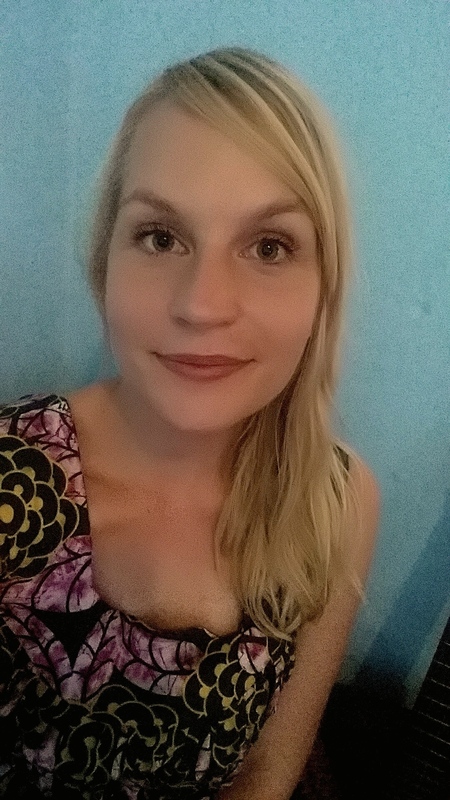 Maria Koski joined the GCI team in August 2014, and is volunteering as a fundraising and development manager in the organisation. She holds a Bachelor’s degree in Humanities (BA) from the University of Vaasa, Finland, and is currently completing her Master’s degreein Development and International Relations (MSc) at the University of Aalborg, Denmark. In the course of her versatile and interdisciplinary studies, Maria has gained solid international experience and new perspectives by studying and working several times abroad. She is curious about new cultures and learning new things, and believes that individual involvement, education and raising awareness is the main keyto increase social development and improve human rights. Maria’s main responsibilities in GCI are such as to design, develop and implement the ongoing programs to support GCI’s strategic goals, write reports, and identify and undertake fundraising activities. She also co-manage project communications, budgeting, PR activities and donor relations, and takes actively part in various field activities. Working in GCI combines her two professional passions, development and human rights, and she considers her experience in GCI Cameroon will give her deep understanding about human rights – and great inspiration for the future. 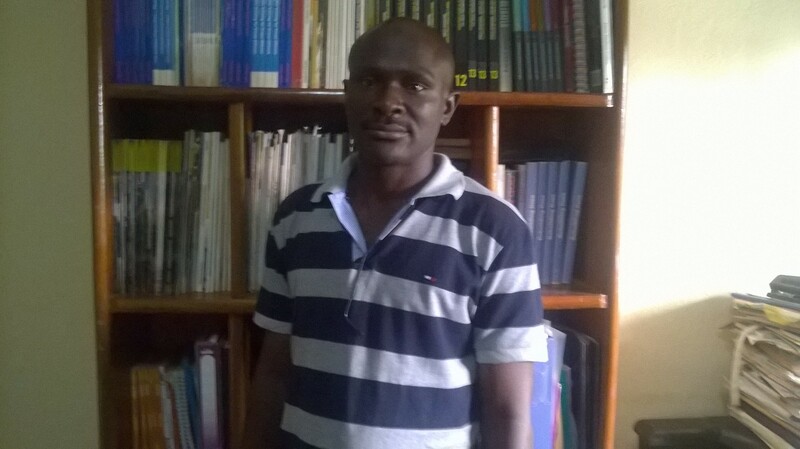 Taku William Leke Alem joined GCI in 2009 as a Social Worker with considerable experience in community welfare projects, community rehabilitation specially those addressing the rights of children and women in the communities in Cameroon and Ghana. He previously worked as outreach worker at the Social Affairs Department in Kumba where he identified and helped implement projects involving street children, victims of child abuse, trafficking in persons and influencing welfare policies and practices in Cameroon. He also worked as project consultant and facilitator with National Support Program on Orphans and Vulnerable Children (NSPOV), a national project which support HIV/AIDS orphans and vulnerable children. Taku holds a diploma in Social Work and a certificate from the University of Winneba – Ghana. He has participated in training which earned him certificates on project management and community driven development program. He is presently Regional Chief of Service in the Regional Delegation of Social Affairs office in Buea. He is serving in GCI as a Program Supervisor initiating project participation and continuity on the different programs run by GCI.